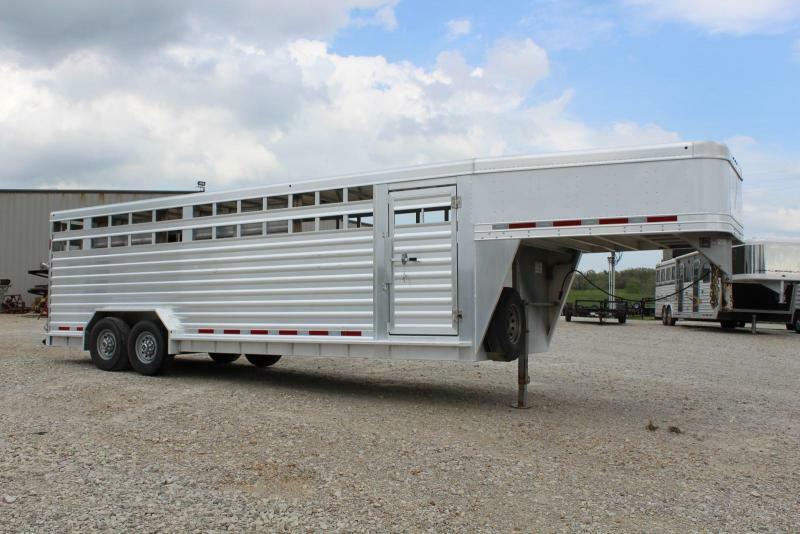 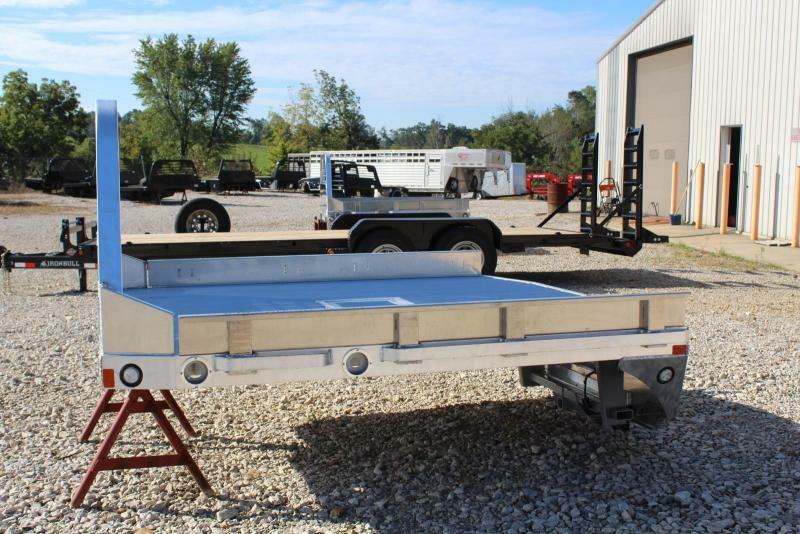 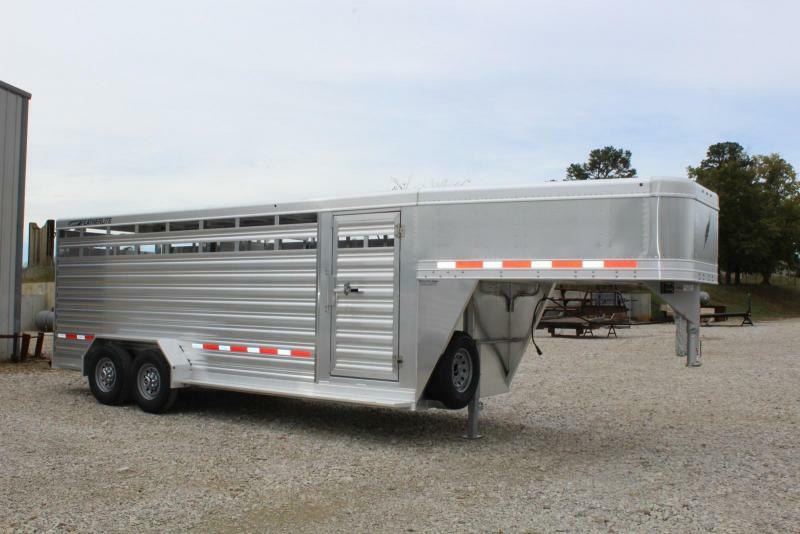 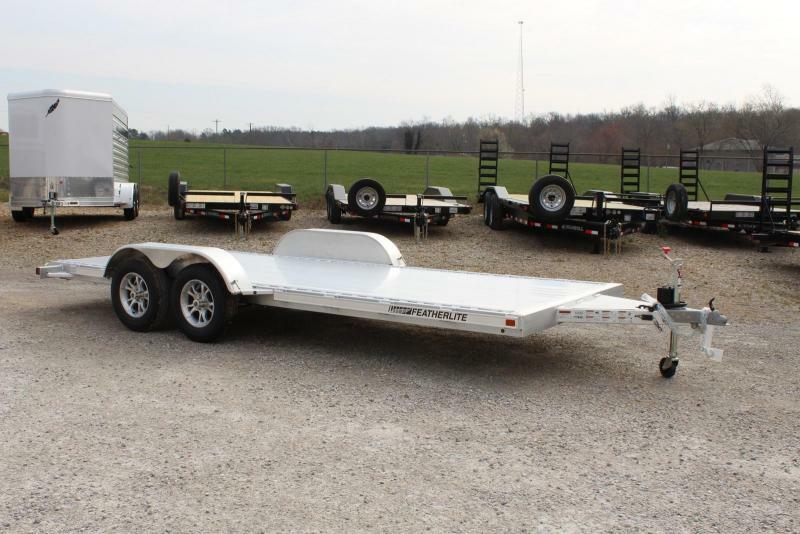 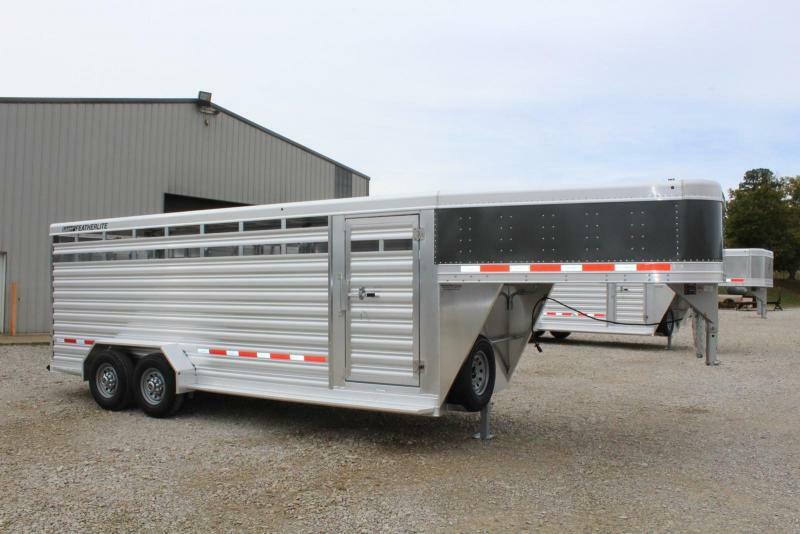 Norstar Aluminum AT Truck Bed 97" wide x 8'6 length CTA 56" 3" Channel on 16" centers Clear LED lights Rub Rail & Stake pockets Removable Side Rail Extensions Price does not included install. 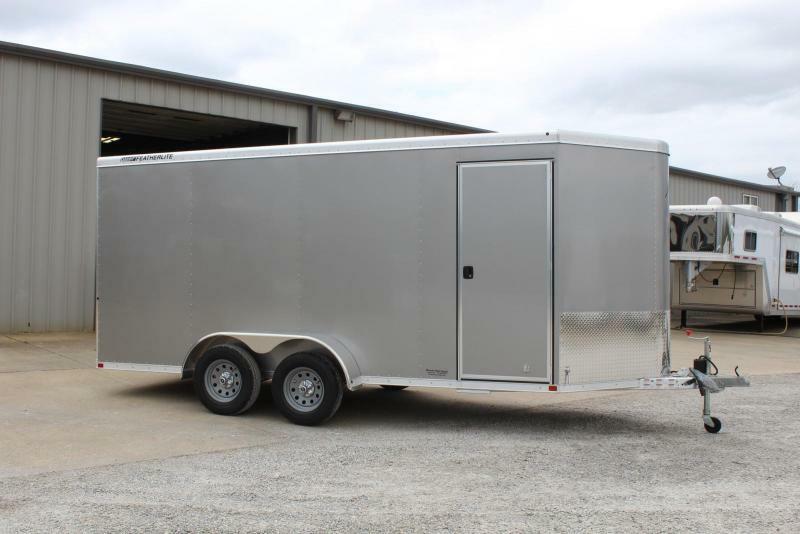 Call for install cost. 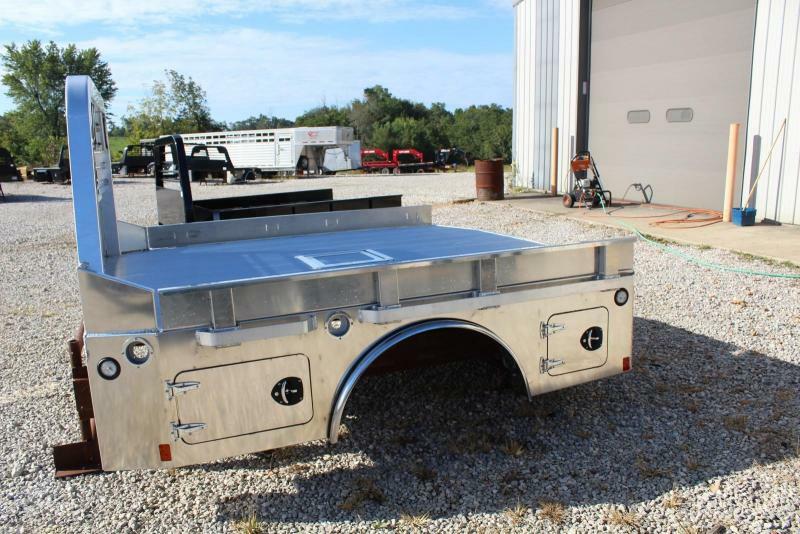 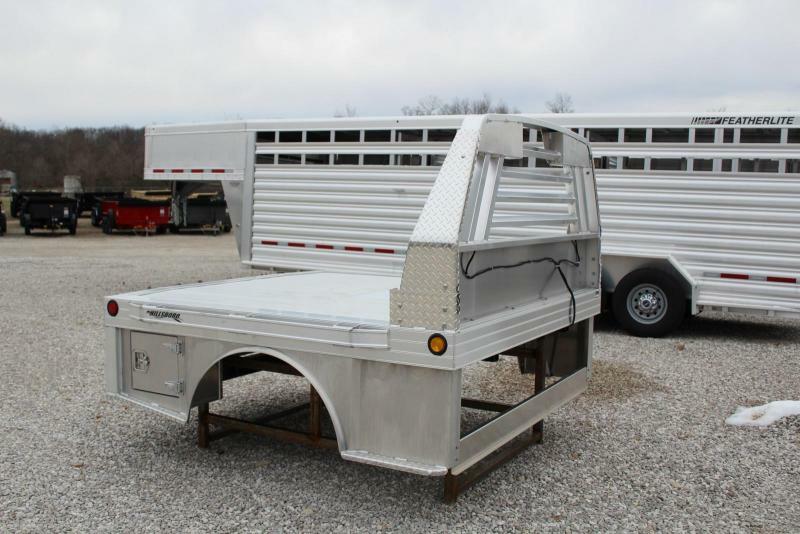 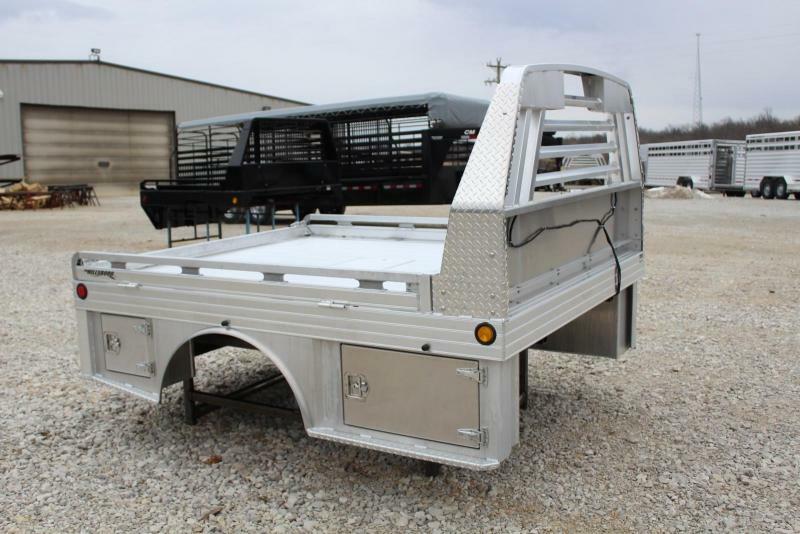 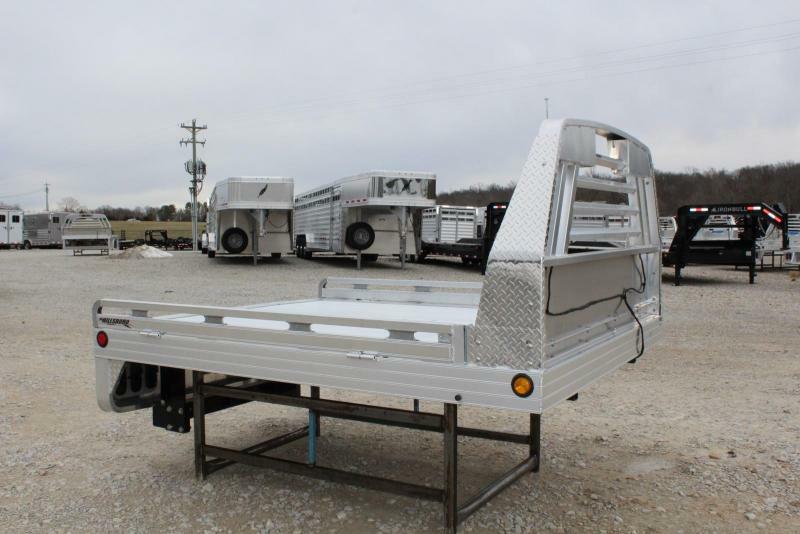 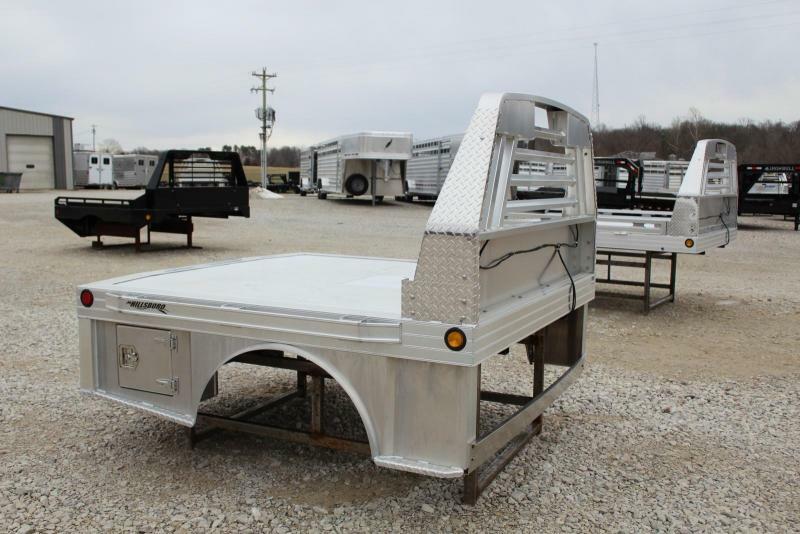 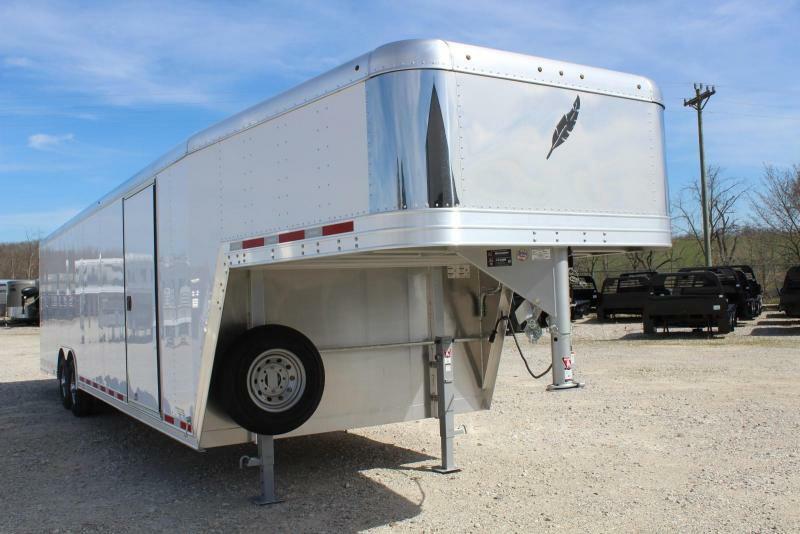 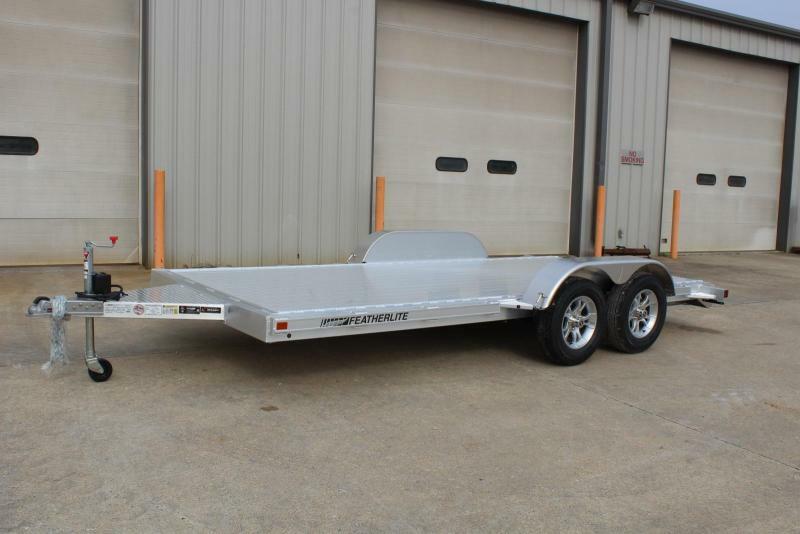 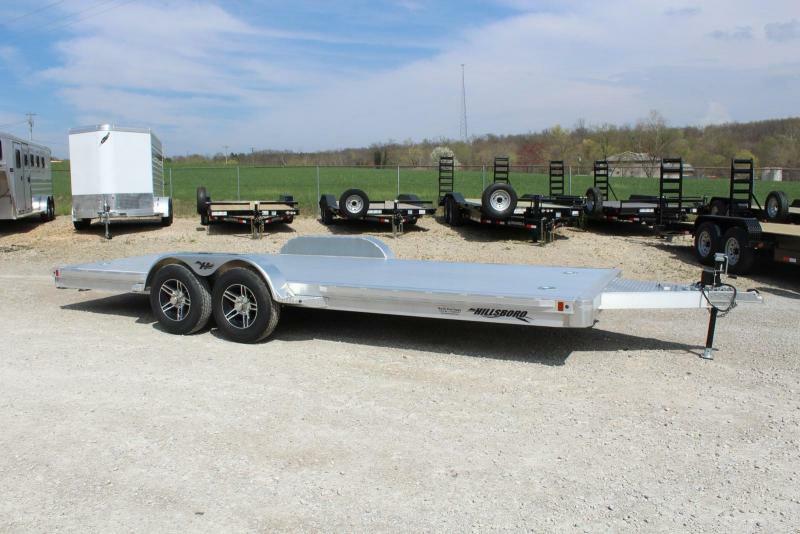 Norstar Aluminum AT Truck Bed 97" wide x 8'6 length CTA 56" 3" Channel on 16" centers Clear LED lights Rub Rail & Stake pockets Removable Side Rail Extensions Front & Rear Tool Boxes Price does not included install. 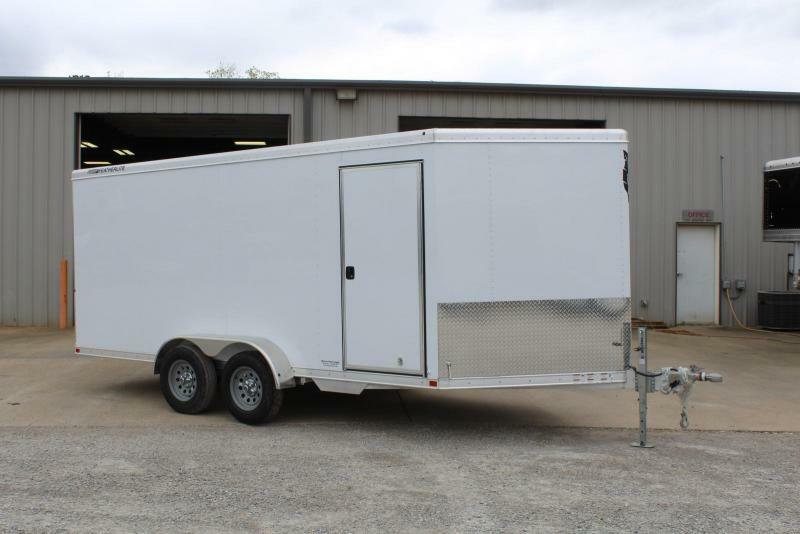 Call for install cost.